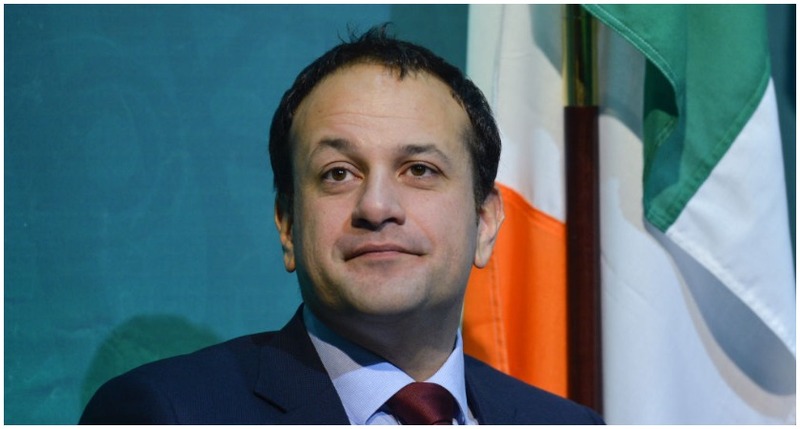 THE National Union of Journalists (NUJ) has called on Taoiseach Leo Varadkar to clarify comments he reportedly made about having "sympathy" for the Trump administration's opposition to the media. 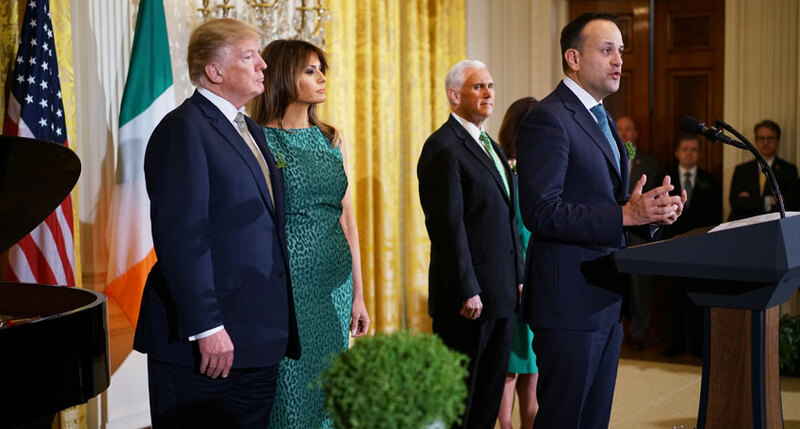 Mr Varadkar was speaking to leading members of the Irish American community in New York when he is understood to have made the comments on Monday. The 39-year-old attended the private lunch, hosted by Irish Consul General Ciarán Madden, while in the US as part of Ireland's bid for a seat on the UN Security Council. President Trump has branded the media an "enemy of the people" and frequently clashes with journalists at press conferences in the US and abroad. Five media workers were shot dead at the Capital Gazette newspaper in Annapoplis, Maryland last week - and the paper's staff released a letter on Sunday saying they would "never forget being called an enemy of the people". It is understood that Mr Varadkar said journalists working in politics in Ireland were "more interested in gossip" and "trivial" stories than substantive issues, and that he had "sympathy" with Donald Trump's views on the media. When asked about his views on investigative journalism, the Taoiseach added that such journalists occasionally get things wrong but never get held to account. According to the Irish Times, he singled out Ireland's national broadcaster RTÉ in particular for criticism. NUJ Irish General Secretary Seamus Dooley called on Mr Varadkar today to clarify his comments. Speaking on RTÉ’s Morning Ireland, Mr Dooley said it was "bizarre" that Mr Varadkar would align himself with President Trump's view of media professionals. However, Mr Dooley conceded that journalists in Ireland and abroad "should be able to give it and take it". Also speaking on RTÉ's Morning Ireland programme, Housing Minister Eoghan Murphy said Mr Varadkar's reported comments had been taken out of context. "He's had an exchange with a group of young people and part of what he has said has been selectively leaked to the press and now been taken out of context," Mr Murphy said. "I'm sure he'll get an opportunity to clarify it [in the Dáil]". In a statement this morning, a spokesperson for the Taoiseach said Monday's private event included young Irish people based in New York who work across a range of sectors, including media. The spokesperson added that his conversation had been "quoted selectively and out of context" and it was a "private" and "wide-ranging" discussion.